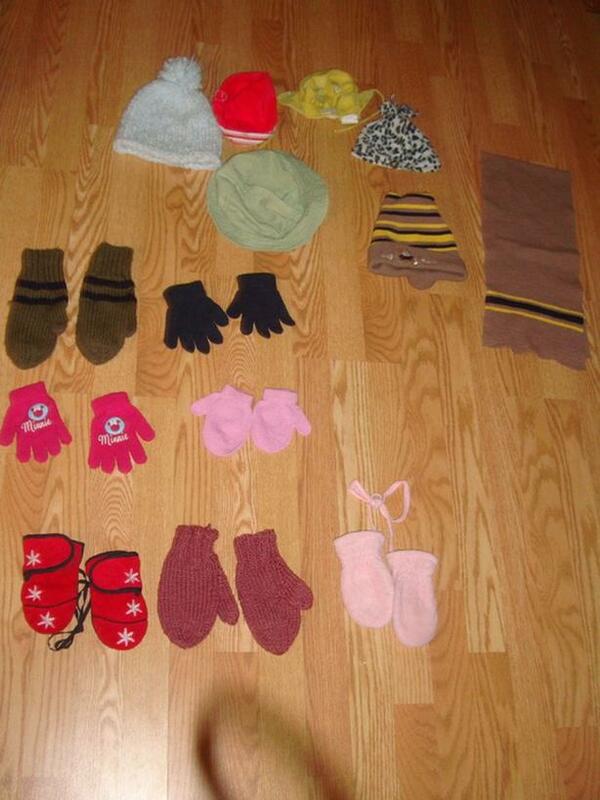 I have Many Like New Hats, Mittens & Scarves for sale! This is in excellent condition and would look great on your child or loved one or to give as a gift. Please see the pictures for details and let me know which ones you are interested in.